When your Florida home experiences flooding, the cause can be linked to the weather, broken pipes, a failing plumbing system, or malfunctioning appliances. The reason behind your problem is important, because it will determine the steps needed to help prevent it from happening again. However, when you obtain water damage services, the strategies used to clean up the mess are likely to be the same. In addition to cleaning up standing water from the floors, your restoration specialists will need to identify existing moisture within your walls. Initially, they’ll search for visible signs, such as wet spots and streaks on the observable surface of the walls. Some of the spots might not even be wet, but these specialists are trained to recognize them for what they are. If the water has been sitting for several days, they’ll also look for signs of mildew growth or mold. Musty odors in the home are often the result of untreated moisture in the walls. Quite often, this moisture has been allowed to sit for weeks, months, or years, so the problem isn’t a fresh one. Most commonly, water seeped into the walls, soaking the drywall. As time passed, the moisture seeped to the surface, creating discoloration and/or peeling in the paneling, wallpaper, or outer surface of the walls. The specialists from the water damage service company will conduct a thorough inspection of the walls in order to evaluate the presence of water. A specialized piece of equipment known as a moisture meter is used to determine how much water remains in the walls. Once the problem is properly diagnosed, steps are taken to reduce moisture content as well as to prevent it from happening again. Home and business owners in Gainesville, Florida, understand the importance of hiring a company trained in water damage services to restore their properties. 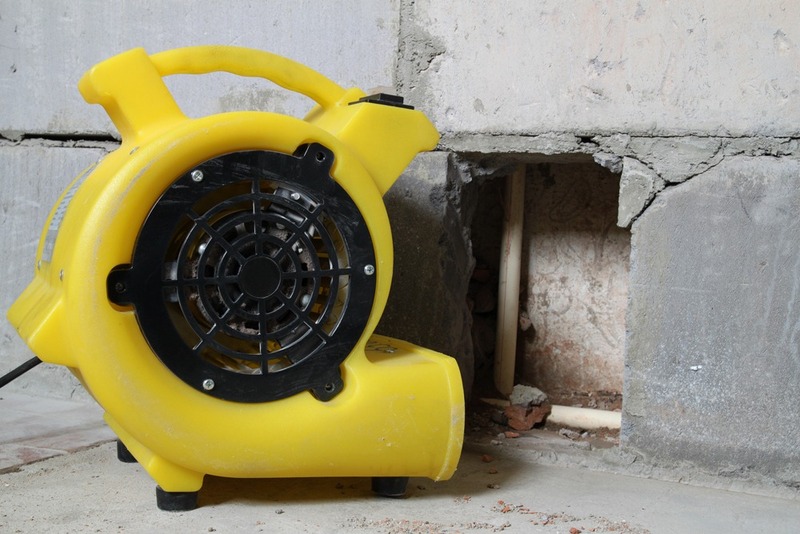 If you’ve noticed musty odors in your basement or you recently had flooding within your building, consider hiring a water restoration company to come in and fix the problem for you.